Full hook-up, tent and RV sites available! Woods Valley Kampground is a family run park… for families! Camping is a great way to bring your family closer to each other and to our planet. Imagine your clan surrounded by Cottonwood and Oak trees, walking together beside the giant Sycamores in the foothills of San Diego’s North County. Escape thoughts of the everyday run-around as you explore two nearby streams, one of which runs year-round and feeds our fishing pond. Experiencing the outdoors with your children in a safe, family oriented environment can inspire a love of nature and adventure. Teach your children the value of spending quality time as a family and make camping a part of your own family’s traditions. Many of our campers become regular visitors, and make memories to last a lifetime. Kids who camp with their parents learn life skills and build strong bonds with their siblings as they hike, bike, boat and explore the natural beauty of California. 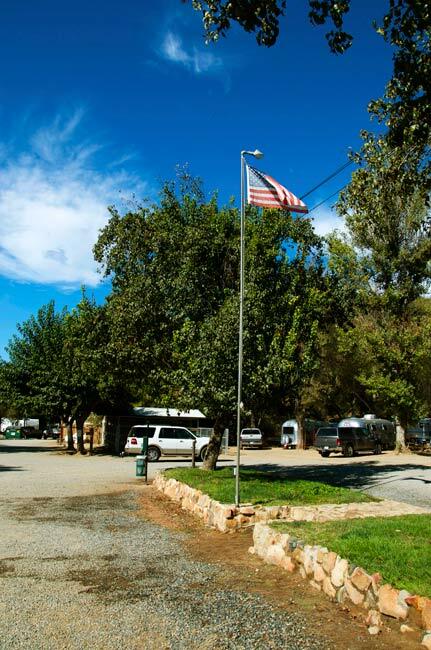 Contact our staff for more information on campground and RV park availability. Start planning a family or group campout today. hi, we camped there jul 4th weekend.i just want to say you people run a TOP NOTCH campground..Spotless facilities, professional staff,very clean and organized campground.thanks for the great weekend. Word of mouth works in this case as ive told many camping families we know of your campground. happy camping!